New Zealand's largest ICT solutions provider implements enterprise mobile device and application management offerings through BlackBerry. 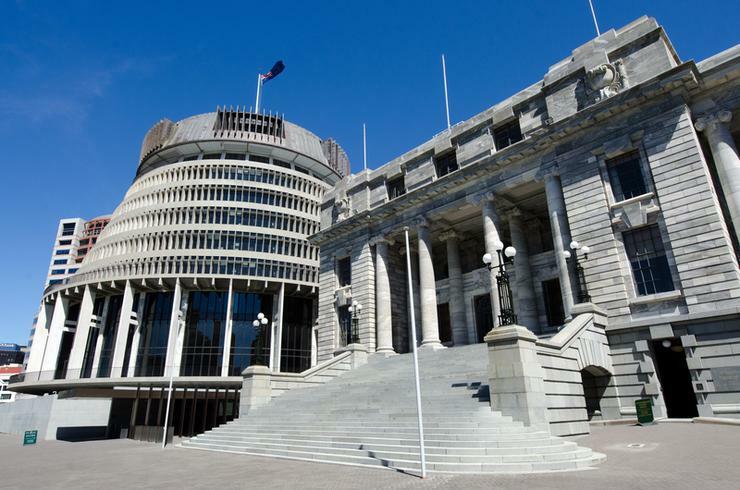 Datacom is beefing up security within the Parliamentary Service New Zealand (the Service), through the ongoing deployment of a range of secure file management and cross-platform BlackBerry software solutions. As revealed by Reseller News, the country’s largest ICT solutions provider is implementing enterprise mobile device and application management offerings, utilising WatchDox technology - a secure file management platform built by BlackBerry. “Datacom has a long history of working collaboratively with BlackBerry and we are currently working to implement BlackBerry’s Watchdox solution for the Parliamentary Service New Zealand,” a Datacom spokesperson told Reseller News. The Service provides administrative and support services to its Parliament and is the largest of the agencies housed in the parliamentary precinct, employing approximately 460 staff and 260 out-of-Parliament staff throughout the country. With a Bring-Your-Own-Device (BYOD) policy that supports a range of iOS and Android devices, the Service required a solution that would enable staff to do more on the move, but it needed to adhere to the highest levels of security. “The sensitive nature of government work means there is a growing need to securely share documents while retaining control of them across Parliament,” New Zealand Parliamentary Service CIO, Michael Middlemiss, said. “WatchDox by BlackBerry helped us to solve this issue, as it enables members and staff to securely share DRM-protected documents, while retaining complete control of the content. Middlemiss said members of the New Zealand Parliament and support staff require secure access to emails and calendar at all times, as well as sharing sensitive files in a secure mobile environment. “With such a range of devices used by our staff, we required an enterprise mobility solution that was easy to deploy and maintain and not impact how staff use their devices,” he explained. As a long standing player within the New Zealand Government space, Datacom’s expertise spans cloud, mobility, security and data centre solutions, having previously struck deals with the Ministry of Education and Statistics New Zealand. “It makes more sense to increase protection at the document level rather than trying to change the storage platform - whether that’s in the cloud, on a device or within a network,” BlackBerry vice president of Asia Pacific, Paul Crighton, added. Read more Can SonicWall survive desertion by Dell? “That way you can still provide a high level of protection, but in a user-friendly way that will maximise workflows.